Applying the principles laid down by the Supreme Court in M/s Madhusudan Gordhandas & Co. vs Madhu Woollen Industries Pvt ltd, the division bench of Chief Justice Manjula Chellur and Justice MS Sonak has held that once the debt owed by a debtor company is established as undisputed then the court shall wind up the particular company. 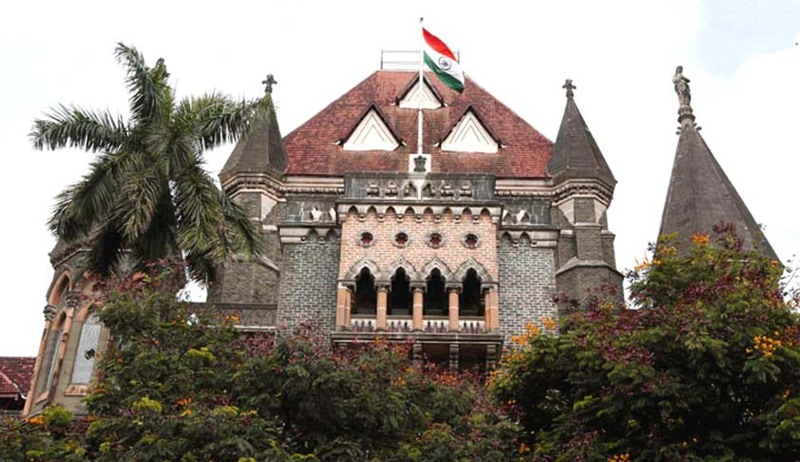 This was held while the bench was hearing an appeal against an order dated June 28, 2016 by the Company judge admitting the winding up petition against the appellant company and ordering the advertisement thereof in accordance with provisions of the Companies Act, 1956 and the Companies Court Rules, 1959. Zal Adhyarujina argued on behalf of the appellant company, he submitted that the respondents ought to have sold the 20 lakh shares of Gitanjali Gems Ltd. that had been deposited by his clients as security. He further argued that the respondents had agreed to sell all the pledged shares in a meeting held on March 14, 2013 hence there could be no “legal justification” to suspend sale of shares from March 22 as a result of which only 2.97 lakh Gitanjali shares. Senior Advocate Virag Tulzapurkar who appeared for the respondents in the case argued that his clients were not obligated to sell these shares under any agreement and in light of the letter by the Economic Offences Wing(EOW) asking the respondents to refrain from dealing with Gitanjali Shares since the appellant’s criminal involvement through these shares was being investigated, the suspension in sale was justified. Accepting the arguments made by the respondent (creditor), the bench upheld the order of the Company judge to admit the winding up petition and dismissed the appeal.